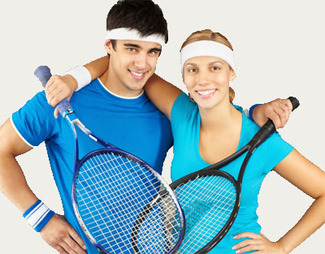 If you are unsure of your NTRP level, please ask a 4 Star tennis pro for their recommendation. The National Tennis Rating Program guidelines may also be helpful. Checkout at the front desk BEFORE the clinic and show receipt or pass to tennis pro at clinic. A minimum of 3 players must be signed up to hold this clinic.